Æra is the Icelandic word for “Honor”, this project hailing from Sweden & Usa will make our heart go back to the broken past. 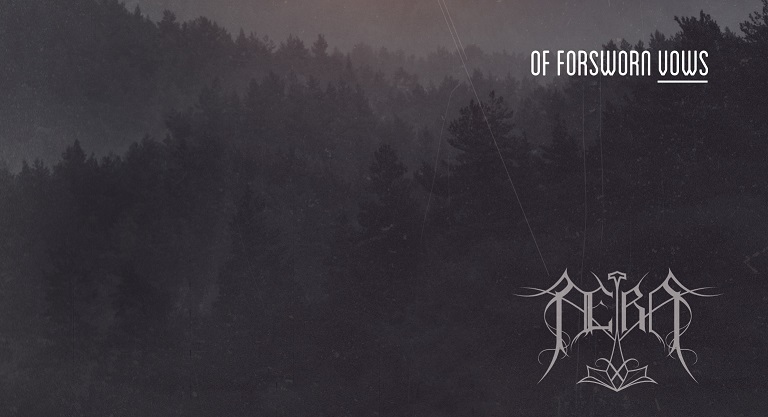 If it wasn’t for the release date of Aera’s debut EP, one would believe that this piece of dark and epic Black Metal is coming directly from the glorious Ninenties. Early Emperor and Carpathian Forest’s maniacs can’t miss this solemn tribute to the unique mystic atmospheres of the early days’ Symphonic Black Metal. These 3 anthems of the wintry melancholy forged by the Swedish/American combo won’t miss to leave a mark on the 90s black metal fans.